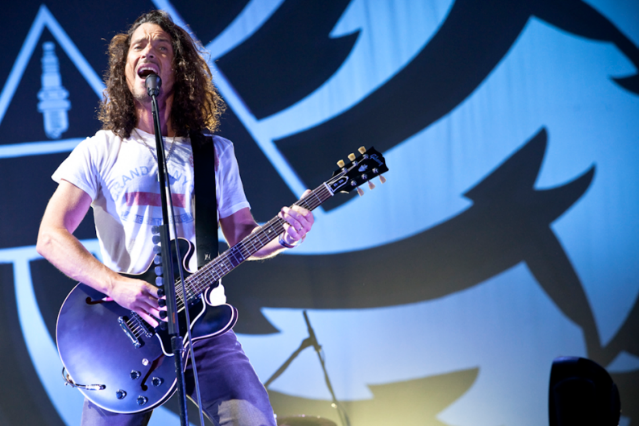 Remember how Soundgarden let loose their first new song in 15 years earlier this month? And then you were extremely disappointed to find all traces of “Live to Rise,” which will be included on the soundtrack to The Avengers, have all but disappeared from the Internet? Well, that’s because the band was actually plotting the song’s return in a big way. As Billboard reports, for the next seven days, fans can download “Live to Rise” via iTunes for free, two weeks before the soundtrack drops on May 1. The song, which Chris Cornell has called “family friendly,” also comes with an exclusive clip from The Avengers which arrives in theaters on May 4. Happy Tuesday!